Indian skipper Virat Kohli said that, in Hardik Pandya's absence, Ravindra Jadeja would step up as the all-rounder. 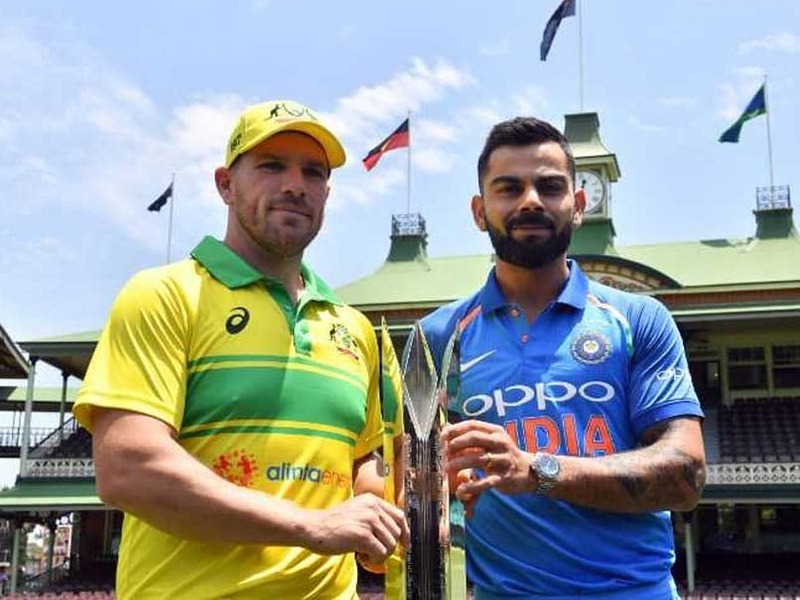 In backdrop of the ongoing controversy relating to the "inappropriate" comments made by Hardik Pandya and KL Rahul, India will look to fine-tune their World Cup 2019 preparations as they take on Australia in the first match of the three-match One-Day International (ODI) series in Sydney on Saturday. After making history in the Test series, confident India are all set for the limited overs battle. The all-rounder's absence means that India might have to rejig their bowling attack. Jasprit Bumrah has already been rested for this series, as well as the tour of New Zealand, and this allows the think-tank to conduct one final experimentation with their bowling attack. In that light, he would partner up with left-arm wrist spinner Kuldeep Yadav as India's five-pronged attack, with Kedar Jadhav fulfilling any part-time bowling duties if needed. With the two openers, and Kohli at number three, the remaining batting line-up picks itself. Jadhav, MS Dhoni and Ambati Rayudu will form the middle-order, and there will be keen interest in the latter duo's form here. Dhoni had an under-par 2018, managing 275 runs in 20 ODIs at average 25 without a half-century. 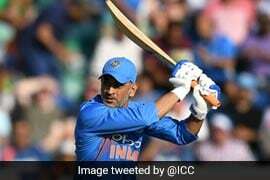 While this is a meagre return for a batsman of his stature, the worrying aspect is Dhoni's strike-rate of 71.42, which is remarkably lower than his ODI career strike-rate of 87.89. Similar middle-order issues plagued the visitors when they last toured here for an ODI contest, losing 4-1 in January 2016 when Dhoni was still captain. Sharma and Kohli topped the charts with 441 and 381 runs in the five-match series, respectively, while Dhawan also scored 287 runs. 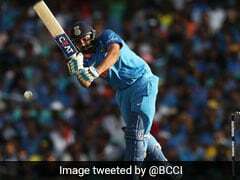 But there were no sizeable contributions from the middle, and only Manish Pandey's fighting hundred in the final ODI had saved India from a 5-0 scoreline. Australia have named their playing eleven ahead of the first ODI, with Nathan Lyon featuring as the lone spinner and Peter Siddle returning to this format for the first time since 2010. Keeper-batsman Alex Carey will open in ODI cricket for the first time, and will pair up with skipper Aaron Finch, while Usman Khawaja, Shaun Marsh and Peter Handscomb will form the middle order. Australia (Playing XI): Aaron Finch (c), Alex Carey (wk), Usman Khawaja, Shaun Marsh, Peter Handscomb, Marcus Stoinis, Glenn Maxwell, Nathan Lyon, Peter Siddle, Jhye Richardson, Jason Behrendorff. Match starts 7.50 am IST.